Entering new markets has never been easier. When your business is online, you don’t need to worry about the cost and hassle of being in the country—you can just start selling anywhere. But if your business relies on potential customers in these new markets finding you online, it’s essential that you appear on their radar. And that’s not always simple. The PPC tactics you use in your home market may not translate to your international audience. 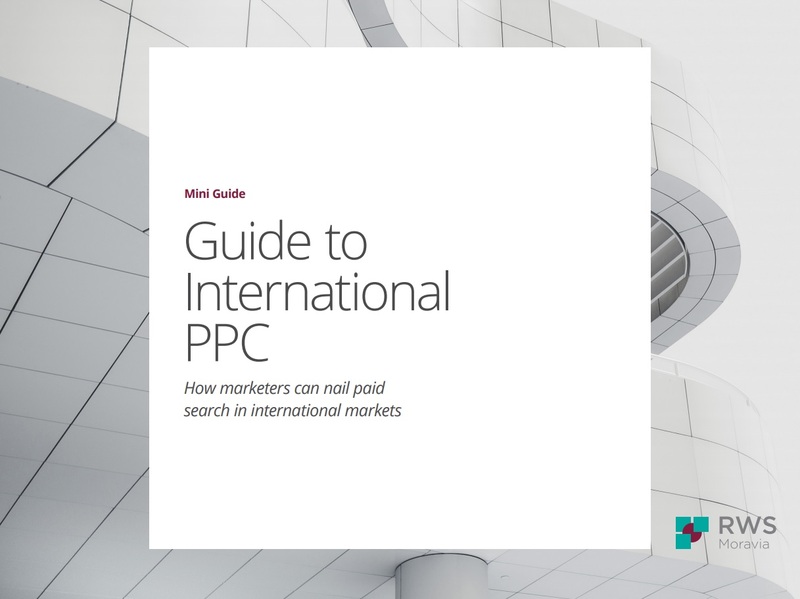 This guide to international PPC will show you how to adapt your approach to paid search for the different characteristics of each market you’re targeting, and help you manage the compound complexity of rolling out PPC campaigns across multiple territories.